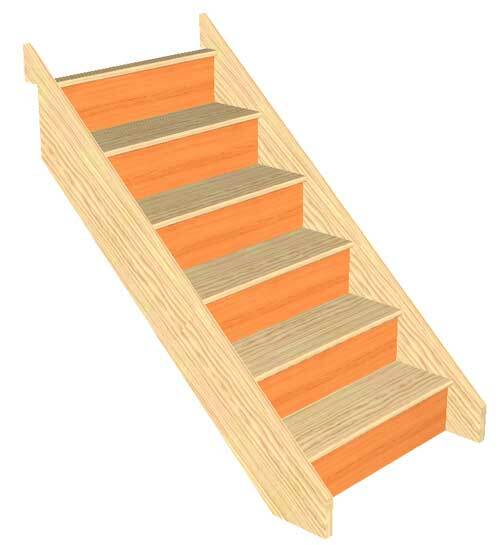 Birch 24 Spacesaver Staircase Flatpack. 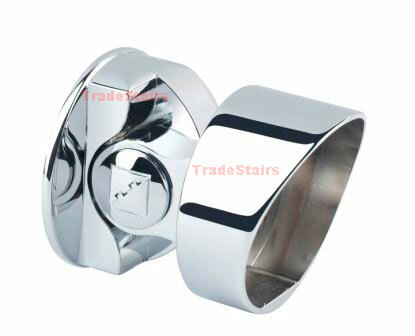 This staircase will have 12 risers, the going dimension for this staircase is 1350mm. 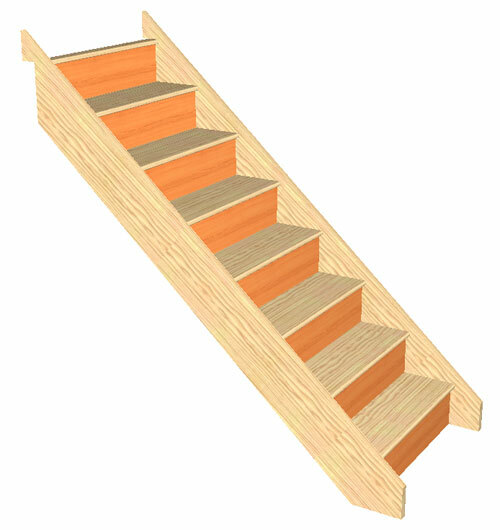 The Rise is the Floor to floor Height. 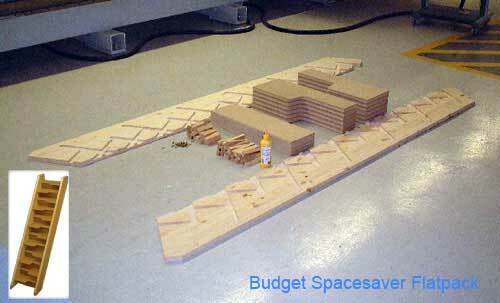 You can also select your width. 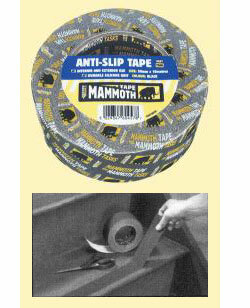 Typical delivery time on this is 2 weeks. 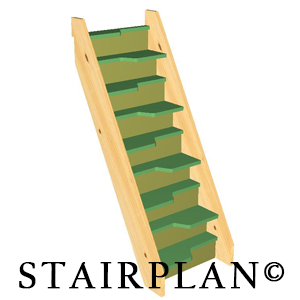 This staircase is made to the requirments set out in the UK Building Regulations document K for Alternating Tread Staircases. 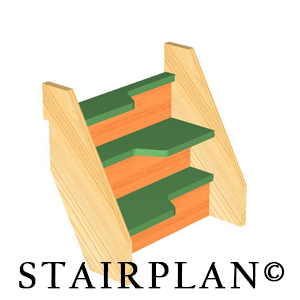 Note - Please Note Treads on Alternating Tread Staircases require a Anti Slip Resistant Surface applying following installation - The Staircase is Not Supplied with any Anti Slip material and it is the responsability of the client to ensure this is carried out. 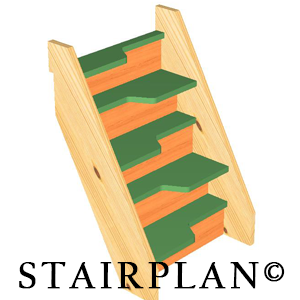 Recomendations can be found in Document BS EN-15644 2008. 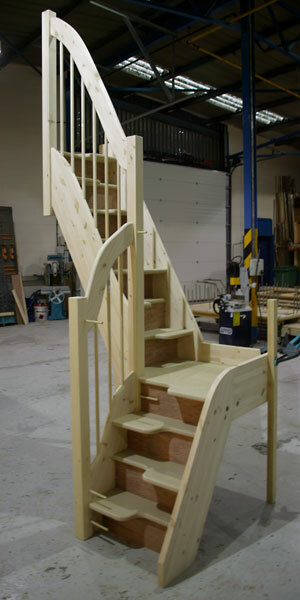 This staircase will have 13 risers, the going dimension for this staircase is 1460mm. 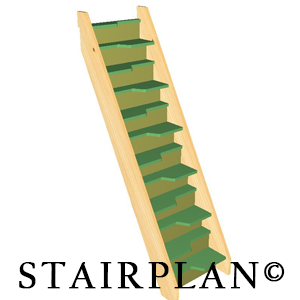 This staircase will have 14 risers, the going dimension for this staircase is 1570mm. 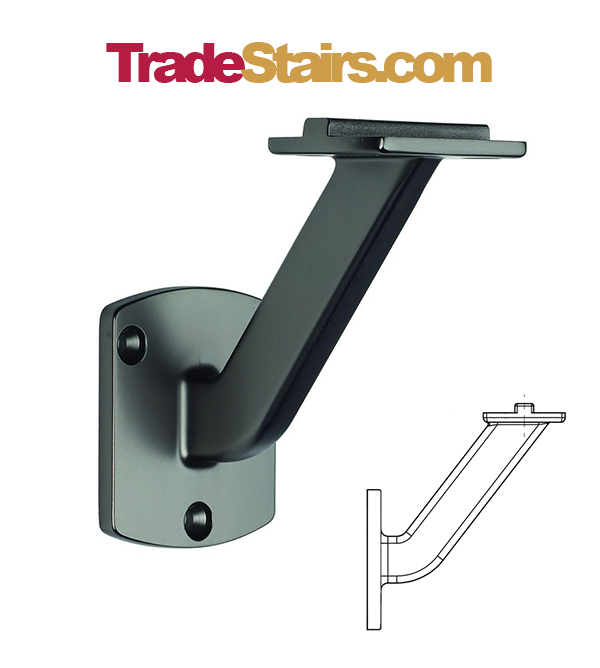 This shows you a typical side view for a space saver staircase. 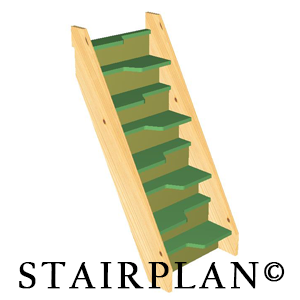 Savings of £200 + VAT can be made on the Oak 40 Spacesaver Staircase using the "SSAVE" Coupon. 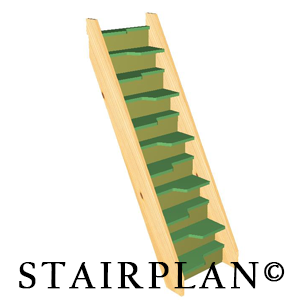 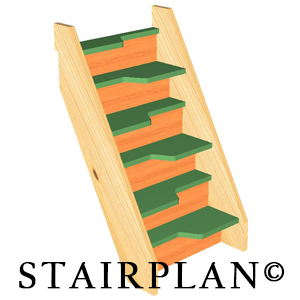 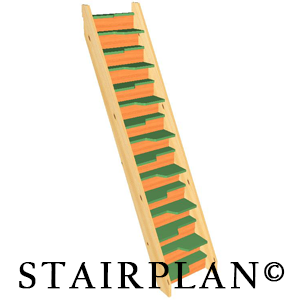 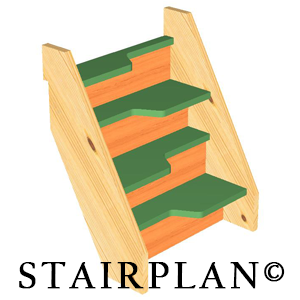 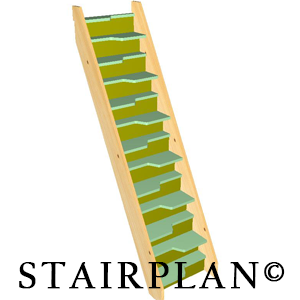 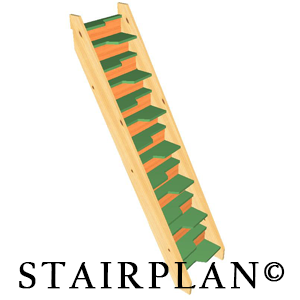 Contact a Stairplan advisor for the best deal. 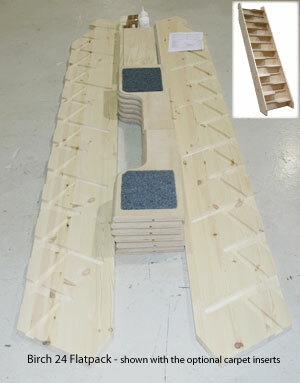 We offer Made to Measure Space saving Staircase with Quarter Landing Turns also. 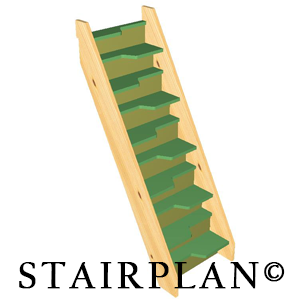 Whats it like to walk up a Spacesaver Staircase ?